The all-new Cadillac’s SUV model is soon ready to be presented to the world, and it is the 2020 Cadillac XT6. The newest XT6 will be a three-row SUV which will be offered in two trim levels, and will be powered with one engine option. The exterior will be inspired by the XT4 model and will look very attractive and handsome. 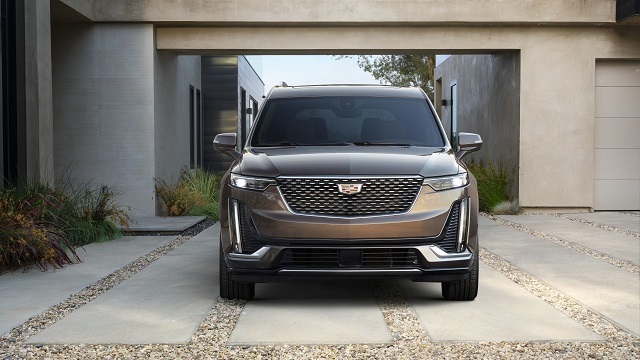 Beneath the hood of the newest 2020 Cadillac XT6 will be placed one engine option and it will be standard for both trim levels. So, it is going to be a 3.6-liter V-6 engine which will be mated to a 9-speed automatic transmission. This engine will be able to make 310 horses and the torque of 271 pound-feet of torque. Furthermore, it will be mated to a 9-speed automatic transmission. Its towing capacity will be limited to 4,000 pounds. The front-wheel drive system will be standard while the all-wheel drive layout will also be offered as an option. As well, according to some sources, the new XT6 might get a turbocharged engine as well, so as the hybrid variant, but for now, there are no any specific details. 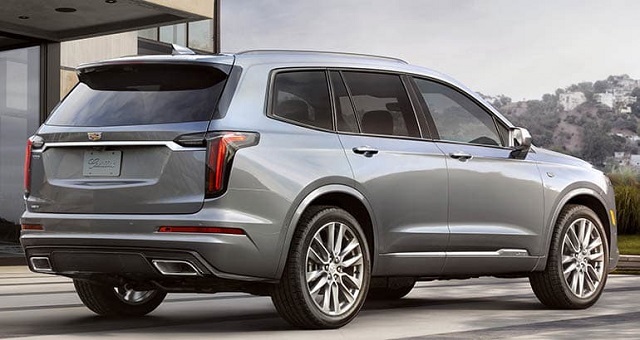 When it comes to exterior design, the 2020 Cadillac XT6 will feature a sharper and more angular design compared to the Enclave and Traverse models. And its exterior will be inspired by the smaller XT4 model, so, it will feature the similar mesh grille and the floating badge on the upright front fascia. There will also be slim headlights with vertical LED daytime running lights. The rear end will get vertical taillights. Furthermore, the Premium Luxury model will feature 20-inch wheels while the Sport versions will get the larger 21-inch wheels. As well, the Sport model will feature more black accents, a V-series inspired grille and clear taillights lenses. Moreover, the Premium Luxury trim will feature bright grille, roof rail accents, and window, and the red taillights. As for the interior design, the 2020 Cadillac XT6 will get the standard three-row seating configuration. The first and the second row will provide excellent room and the second row will be available with either bench seat or captain’s chairs. Speaking of the cargo, with all seats up, there will be the room of 12.6 cubic feet. And with the third row folded down, it will expand to 43.1 cubes. However, the maximum cargo room will be 78.7 cubic feet. The standard safety equipment will include active lane control, a reminder for children in the rear seat, automatic emergency braking, parking sensors, and pedestrian detection. The higher trim levels will add adaptive cruise control, reverse automatic emergency braking, a camera-based rearview mirror, a head-up display, etc. 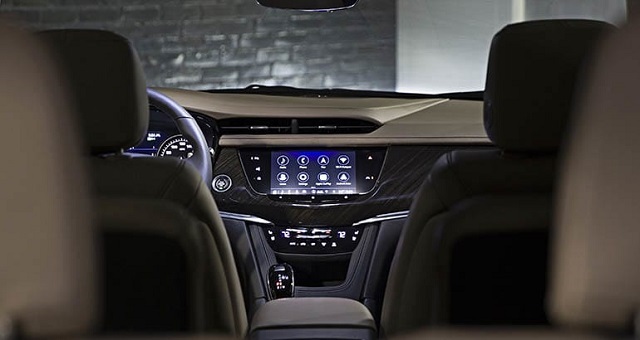 Furthermore, the XT6 will also be offered with some optional features such as leather seats, an air ionizer, heated and vented seats, and so on. The 2020 Cadillac XT6 is expected to arrive this spring. However, the pricing is not yet known for now.